Hello, my name Is Isla Clarke and I am your local therapist for Bark Busters Home Dog Training Crewe, Nantwich & Congleton. 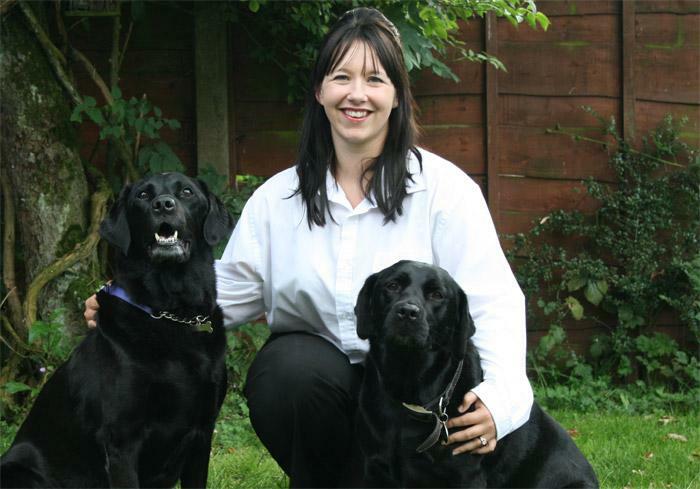 With over 11 years of experience working with dogs and their owners, I am confident that I can help you with any behavioural difficulties you may be experiencing from your dog. I am a dog owner myself, and currently have two Labradors, Molly and Ripley. They have their individual personalities and training needs, as Ripley was a rather boisterous young rescue dog who had few manners when she arrived. Meanwhile, Molly has suffered from cancer and had to have one of her legs amputated last year. I have had to rehabilitate her to cope with life on three legs, rebuilding her confidence and love of life, whilst also teaching Ripley to be extra gentle around her. I love dogs and I understand that people want theirs to be well-behaved and trustworthy whilst also retaining their personality and love of life. I have never met a client who wants their dog to behave like a machine, or be afraid of them. The training that I deliver is effective and fun-filled for everyone involved. 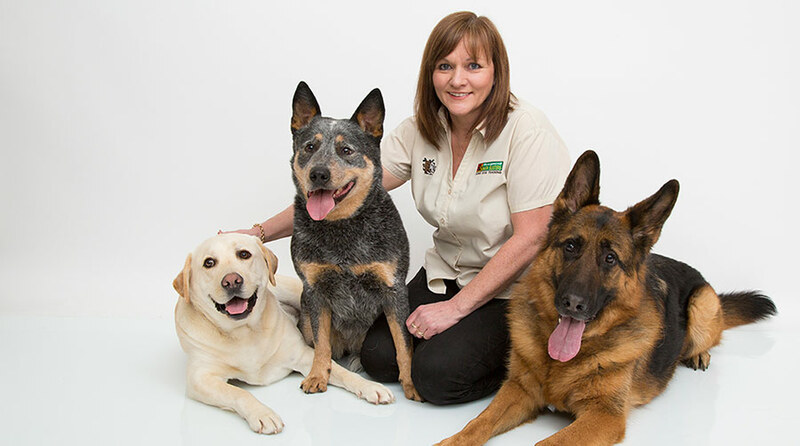 By teaching you, the owners, to communicate in a way your dog understands, we soon see your dog begin to relax and this enables us to begin to eliminate the unwanted behaviour. Whatever the problem, from barking, digging, pulling on the lead, separation anxiety, sibling rivalry, aggression to dogs or people, through to basic puppy training, I will show you how kind, consistent leadership and communication will change your relationship with your dog and make any behaviour or training problems a thing of the past. Because our training takes place in or around your home on a one-to-one basis, you and your dog are relaxed and free from distractions of other dogs and their owners. There is no need to be embarrassed about the problems you are having as I will have seen it before, and my only wish is to help you resolve the issue without judgement. You will have lots of opportunity to practise the techniques I teach you whilst I am with you, and I will leave you with a written homework sheet together with lots of supporting information to help you as you put the system into place. You also have my written support guarantee that I will continue to support you throughout the term of the training, so you are never alone. Also, you will be invited to join me on one of my community dog walks every month at Dimmingsdale and Cannock Chase. These are free of charge and provide you with an ideal opportunity to meet other dog owners socialise their dogs for a fun day out that benefits both you and your dog. My Facebook Page is a great source of lots of news, tips and advice. Isla was very friendly and put myself and Charlie at ease right away. The training was delivered in a professional but fun manner, with signs of changes in Charlie's behaviour being apparent very quickly. I look forward to Isla's next visit. Very pleasant and sociable. Very friendly and helpful. Practical solutions to my issues. Lots of help. I have a much better understanding of my dogs behaviour. We are doing really well.